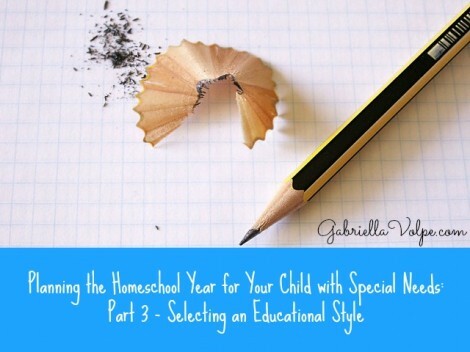 Planning the Homeschool Year for Your Child with Special Needs: Part 3 – Selecting an Educational Style - GABRIELLA VOLPE, B.Ed.GABRIELLA VOLPE, B.Ed. 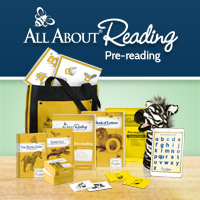 In the last post, you identified your child’s learning style and one or two dominant intelligences. In combination with your family’s philosophy of education (part 1), the intelligences and learning style (part 2) needs to be kept in mind as well when you select an educational style for home learning. There are just as many types of schools out there as there are styles of educating our children in the homeschool setting. 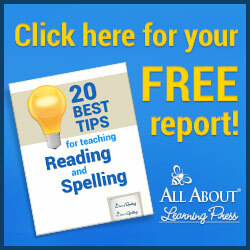 When homeschooling a child with special needs, this research can be daunting from the get-go. 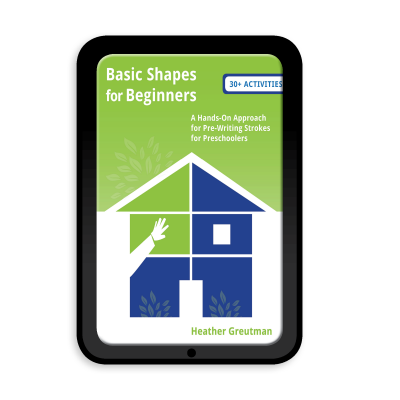 What I would like you to keep in mind is that each of these styles can be adapted and modified to meet your child’s needs. However, you may find that one style is better suited for your family/ child. Further, some of the philosophies lend themselves to adaptations/modifications more than others. This post is meant to give you little snippets of the main educational philosophies so that you can eliminate the ones that do not resonate with your family’s beliefs about education (and that do not match your child’s learning style/ intelligence), and perhaps do more research into 2 or 3 that call to you most. This is by no means an exhaustive list of all of the educational philosophies. These are just the most common ones used by homeschoolers. Which is my personal choice? School at home: As the name implies, you could choose to run things as in the classroom, only at home. Parents who select this style often get access to the textbooks used in their region and basically follow what the neighborhood kids are getting at school. This method relies heavily on worksheets and tests for materials and does bring a sense of comfort to parents that they are doing schooling right. Unschooling: This approach is on the opposite side of the spectrum as it chooses not to use a set curriculum, textbooks, workbooks and testing as learning materials. Instead, parents of unschoolers choose a more laid-back and spontaneous approach to schooling. The child informally creates his own curriculum by learning from life experiences. Don’t be quick to judge it as being loosey-goosey because there has been much success exhibited in children having grown up unschooled. Inquiry-based/ problem-based/ project-based learning: This method is often child-led, but facilitated by the parent/adult. The child shows an interest in a problem (within any subject), raises questions, and conducts the research to answer those questions. The learning occurs throughout as the child makes decisions in the process (ie: where will he find the information), interacts with others (ie: in the community, online, with family members), as well as when the child makes a judgement about the results. The beauty of this method is that humanitarian or social justice issues can be the instigating question, and the result could be something as beautiful as the child deciding to take action within his community. Montessori: Developed by Maria Montessori, this early childhood philosophy embraces the freedom of allowing children to choose their activities, within certain limits. The adult prepares various centers with rich materials, but doesn’t do any direct teaching. The children are left to explore and construct on their own. In the Montessori method, these wooden shapes might be left on a table for children to explore, touch and feel. Reggio Emilia: This is an early childhood and primary-grade approach is another self-directed approach where children are invited to an activity based on the beauty of the presentation of materials. Developed in Reggio Emilia, Italy, by a philosopher along with parents, this method primarily builds on respect, responsibility and relationships. Waldorf: Developed by Rudolf Steiner, this method of education is a holistic approach. It falls under the umbrella of what Steiner coined as “Anthroposophy “– the belief that the human being has a body, a soul and a spirit. Each of these are nurtured in the child in Waldorf education through great focus on form drawing, handwork, music, poetry, botany, and movement in addition to the academic subjects. Each year introduces a new literary genre as a means to learning the academics – beginning with fairy tales and fables in the earlier grades and working through myths, legends and stories of medieval times in the older grades. The Waldorf philosophy incorporates natural textures in learning. For children with sensory issues, wooden blocks present a wonderful experience in touch and smell. Charlotte Mason: Charlotte Mason was a British educator who developed this approach to education with an emphasis on three domains: atmosphere, discipline and life. Students learn through living books, hands-on experiences and through forming healthy habits. Classical: This mode of education is rooted in classic civilizations – mostly Greek and Roman. The adults are highly involved in the discussions that take place after reading classic works of literature. Eclectic: I have a feeling that there is something in each of the styles above that draws you in. If so, then you might be thinking that you’d like to pick and choose a little of everything. That’s called eclectic homeschooling – and you’re perfectly permitted to do so! Which educational philosophy to choose? While you may find that choosing a little of everything is enticing to you, and while going eclectic is doable, if you’re just starting off with homeschooling, I recommend you select one approach that most meshes with your family’s educational philosophy as well as your child’s learning style. Why? It will prevent you from feeling overwhelmed. If you pick a little of everything, you’re probably going to be spending hours researching each one and getting lost in images and downloads from each method and you’ll end up doing nothing. Which method immediately made my heart flutter? Chances are, that’s the one for your family. How do I know? Remember that you already intuitively know what would suit your child and family. 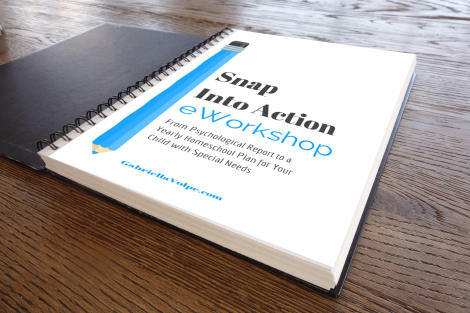 While each method could be modified and adapted to your child with special needs, chances are, the approach that made your heart sing was the one that is already most fitting for your child. As a classroom teacher, I preferred to use the inquiry-based method. It was magical to watch children go from knowing very little about a topic to becoming experts. And, the excitement was so contagious. It was true learning at its best. However, as a mother of a child with special needs, I just can’t see this method working for us. My son, being non-verbal, would not easily raise questions and, naturally, the research required is just too high a skill level at the moment. I have also learned that Steiner, even so many years ago, addressed and acknowledged children with special needs in this approach. I will write about this philosophy and its implications in our homeschooling in more depth in future posts. These wooden blocks don’t have a defined shape, allowing the child to use his imagination. The Waldorf style of education encourages the use of natural materials such that this toy offers. These are actually cedar blocks and possess a distinct scent – again, making it a multi-sensory experience for your child with special needs. Despite my attraction to this one particular philosophy, I know that there are many elements of the other philosophies that I want to incorporate into our days. Therefore, I can honestly say that we are eclectic homeschoolers, with a heavy Waldorf influence. Since we’re homeschooling, we can do that. We can select from the vast menu and truly make home learning our own. Write in your homeschool reflections journal what your top choice is. Then, do a little research. I have a starting place for you in the resources below. Then, share with us. Which philosophy of education most calls to you? Have you already been using one style over another? Is there a philosophy you’re using or drawn to that I haven’t mentioned? What has been your experience? Do you have websites you love that you’d like to share? Enter them in the comments below. This list is not a complete list of all the resources available to you. Because I don’t want you spending hours researching, I am listing one or two of the most outstanding sites I know of from each philosophy. It’s meant to whet your appetite and to get you started on the research. The Little Strathmore Schoolhouse – a Reggio-inspired nursery school with amazing activities happening and posted on Katy Barrett’s Facebook page (a must-see!) You will also find a mix of Waldorf and Montessori in her methods. Classical Homeschooling – This site is the Classical Homeschooling magazine that features articles about any questions you might have about classical homeschooling.